Fundraising to provide chikki to underprivileged children in Dhobighat, Mumbai. Healthy eating habits are formed in childhood and they last a lifetime with us. Being a doctor, I have seen many parents as patient and friends, who are so frustrated with their child's eating habits and they constantly worry "what to feed?" and "how much to feed?" and more importantly "how to feed the child?". At the same time, childhood being a time of growth spurt, it becomes extremely vital, that what the children eat fulfils both their body and brain growth requirement. I started this NGO in 2012, with the vision, that every child reaches his or her maximum potential through sanitation, nutrition and education. Why am I fundraising for this cause? I am a public health doctor. At one end my job is to see how populations can benefit through a mass intervention, and at other end, how can an individual take up this behaviour and continue it so that the population remains healthy, as individuals make up populations. So it is a double challenge as I am dealing with both macro and micro picture at the same time on a daily basis. 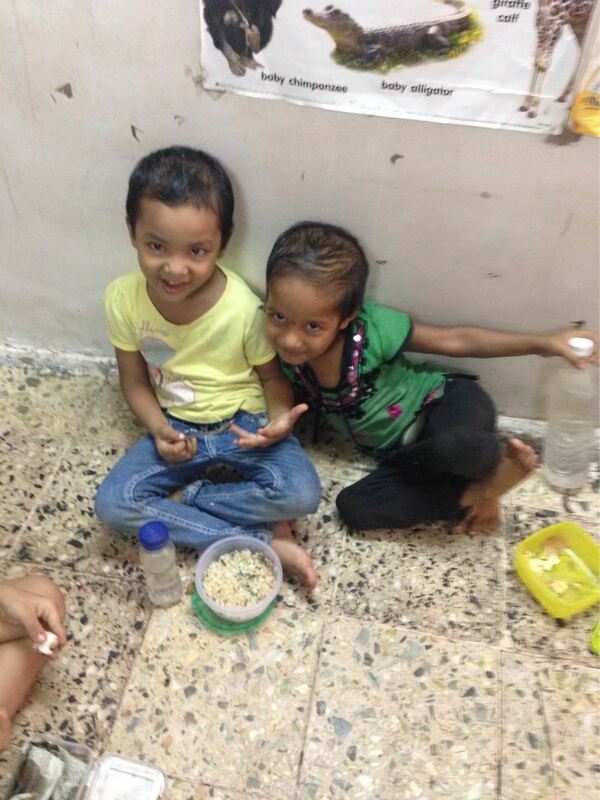 Throughout my experience in the field, I see children who are 4 or 5 year olds, but they look like 3 year olds. They have white spots on the face, white lines on the nails and sometimes even light brown hair. They fall prey to diarrhoea and breathing problems often. A slight weather change and they have cough and cold. It is a vicious cycle of malnutrition starting right from mother’s womb. Most of the children are born to anaemic mothers, and are born less than 2.5 kilos at birth, which puts them at high risk for infections. Because of poor sanitation and supplemental food while growing, these children do not achieve their target height and weight for age as per the peers. The only solution to this cycle is to counsel parents and children for healthy food choices and eating habits and complementing it with supplemental nutrition which makes up for the deficit in calories and proteins and thus helps the child to catch up his or her growth spurt. Hence it is only logical, to help support a cause which directly addresses the issue at the very root - food! How does Public Health Justice work on Malnutrition? 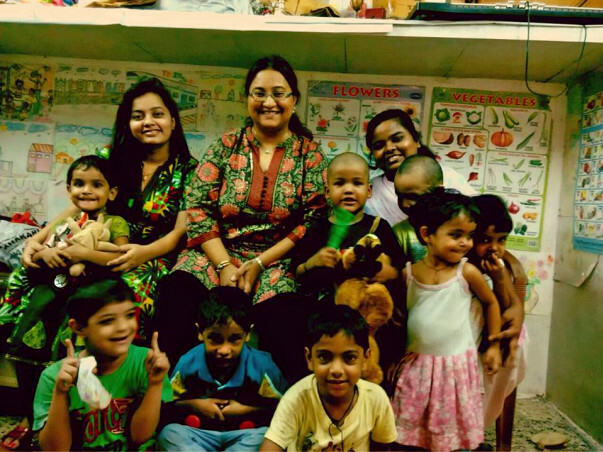 Public Health Justice runs community based preschool centres called “Step 1 Balwadi” where they provide non-formal preschool education and also inculcate healthy eating habits. At Step 1 Balwadi, first parents are counselled on importance of nutrition. They are asked to send a “tiffin” or meal with their children which is rich in proteins and calories. Any junk food in tiffin like chips, biscuits, etc. is not allowed and parent and child is counselled. 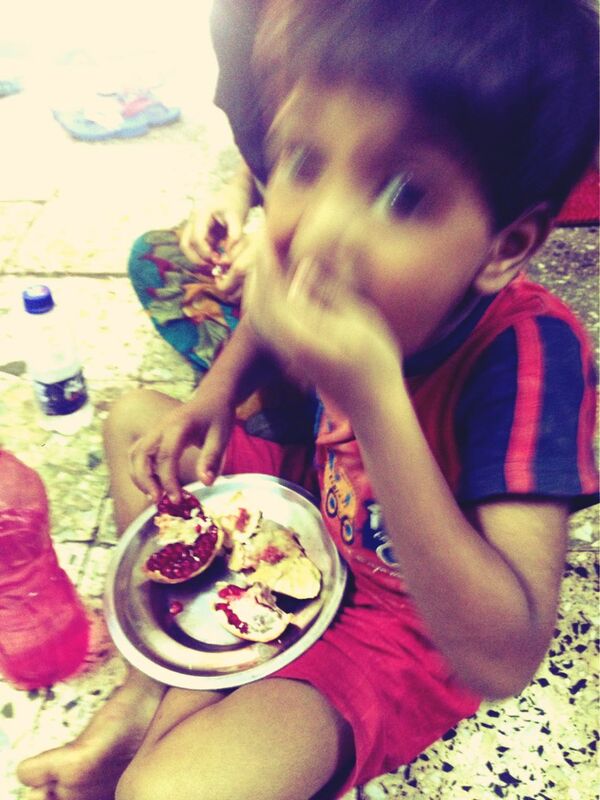 Foods such as “daal chawal”, “roti”, egg, or fruits like banana are encouraged. These foods are within the affordability of the community and we help parents with home economics. For example, many parents send children with a bag or chips or packet of biscuit or chocolate worth five or ten rupees everyday. So we know they can spend that much on the child. 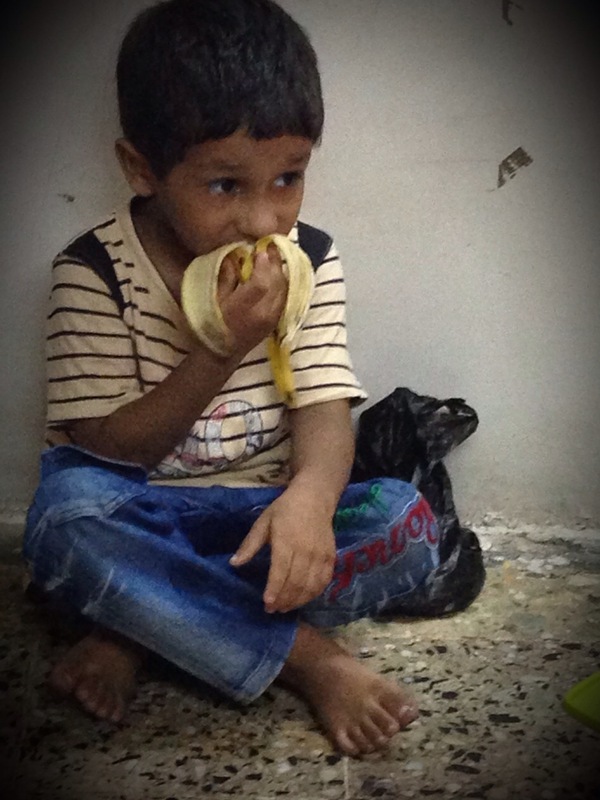 We ask them to use the same money and buy an egg or a banana so that it can help the growth of the child. As for the behaviour change of children, most being fussy eaters, when they see their peers eating, they also start eating fruits and green vegetables. Apart from that the classroom has activities to learn names, draw and colour various fruits and vegetables and thus it makes the child engaged and eager to try new foods. What is this campaign “Chikki Khao aur Kuposhan Bhagao” about? Chikki is a snack made of jaggery, seeds, nuts and oil. Different nuts and seeds are rich in different nutrients. Groundnut, chana, sesame all are rich in proteins, minerals, antioxidants and good fats essential for the brain’s development. Jaggery on other hand is rich in iron and sweetness helps the energy levels. The Government of India, recommends chikki as a supplemental snack for pregnant women and growing children and following the government’s guidelines, Step 1 Balwadi has decided to provide Chikki as supplemental snack. Also it is tasty for the children and easy to store for an NGO, so it kind of is a win-win-win snack! We will be ordering the chikki from manufacturers and/or Women’s Self-help Groups who make it. One kilo has some 30-35 pieces of chikki bars and we have 80-100 children studying with us at any time. Hence we need 4 kilos of chikki per day and around 100 kilos of chikki per month, amounting to 1,200 kilos of chikki per year. We will give each child in our Balwadi 2 pieces of Chikki a day, which is enough to match the micronutrient and protein deficiency needed for growth spurt. We will give this everyday throughout the year at the end of the class. 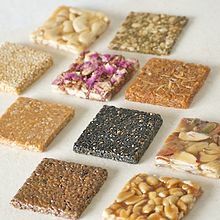 In order to ensure, the children are not bored, we will be ordering assorted chikki made of different items like rajgira, sesame, groundnut, chana, etc. and on an average one kilo chikkis costs us 160 rupees a kilo. Hence, we request donors to sponsor kilo wise with a minimum donation of 160 rupees and then in multiples of it. We will be launching this campaign on Makar Sankarti, as in Maharashtra, have “til gur” is the tradition and it also is symbolic of the campaign.